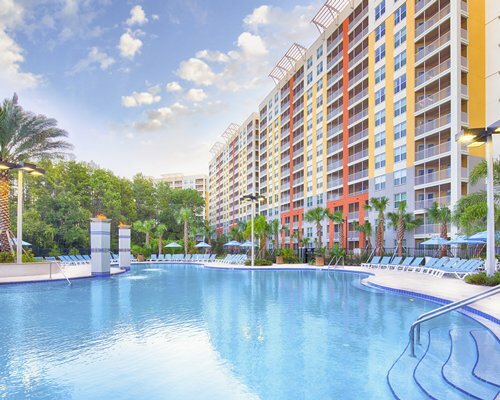 Vacation Village at Parkway offers the best of Florida: great entertainment, fabulous shopping, thrilling recreation, and mouthwatering restaurants. The resort is less than five minutes from the Magic Kingdom's main gate and offers lovely accommodations in stylish West Indies decor. 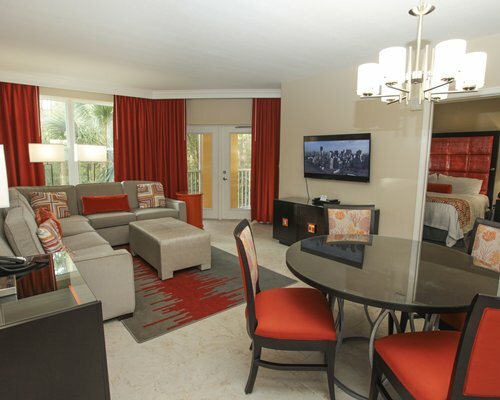 Your stay here puts you in the center of Orlando's many attractions such as Epcot, SeaWorld, Universal Studios, and Pleasure Island. Visit historic St. Augustine, the Kennedy Space Center, Busch Gardens, Cypress Gardens, and Silver Springs--all within a short driving distance.